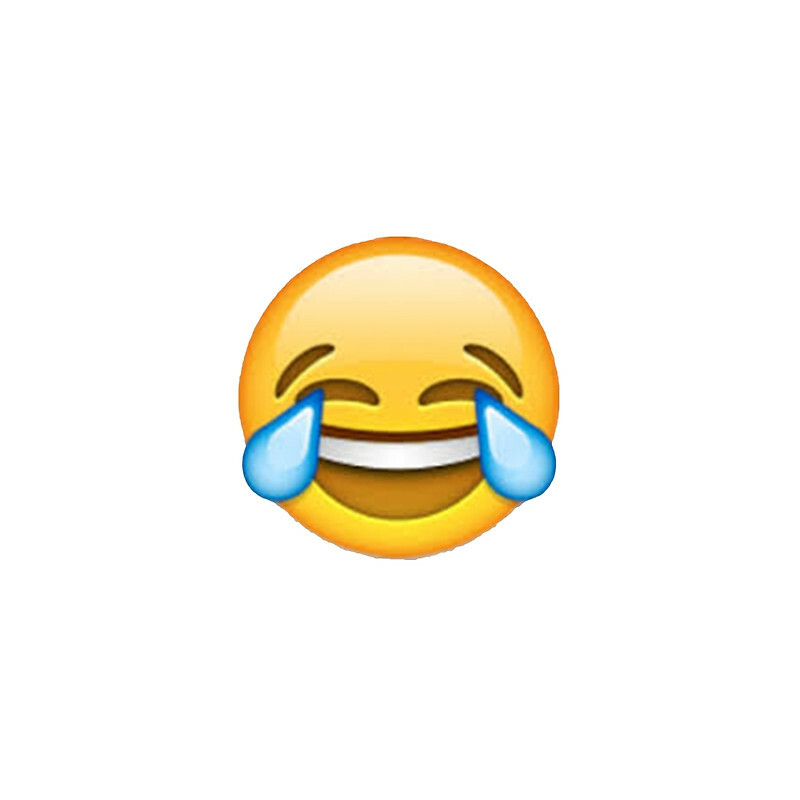 For the first time ever, the Oxford Dictionaries Word of the Year is a pictograph: , officially called the ‘Face with Tears of Joy’ emoji (though you may know it by other names). An emoji has beaten the rest of the world to win the Word of the Year 2015 award, given out by Oxford Dictionaries. Among millions of words, and hundreds of emojis themselves, the ‘Face of Tears of Joy’ (or ToJ, in short) came out beating other entries. While other entrants are focused around specific social issues, the face of Tears of Joy involves a wider mass of people, finding relevance in more than teenage conversations.. Oxford Dictionaries seem to think likewise, having a hearty laugh at the evolution of ‘language'. Emojis (the plural can be either emoji or emojis) have been around since the late 1990s, but 2015 saw their use, and use of the word emoji, increase hugely. This year Oxford University Press have partnered with leading mobile technology business SwiftKey to explore frequency and usage statistics for some of the most popular emoji across the world, and was chosen because it was the most used emoji globally in 2015. SwiftKey identified that made up 20% of all the emojis used in the UK in 2015, and 17% of those in the US: a sharp rise from 4% and 9% respectively in 2014. The word emoji has seen a similar surge: although it has been found in English since 1997, usage more than tripled in 2015 over the previous year according to data from the Oxford Dictionaries Corpus. The ToJ emoji faced competition from eight others – sharing economy, they (singular), on fleek, ad blocker, refugee, Brexit, Dark Web and lumbersexual – each of which have been relevant in recent times. While the Dark Web refers to the encrypted sections of the World Wide Web, Brexit refers to the potential of United Kingdom’s departure from the European Union.